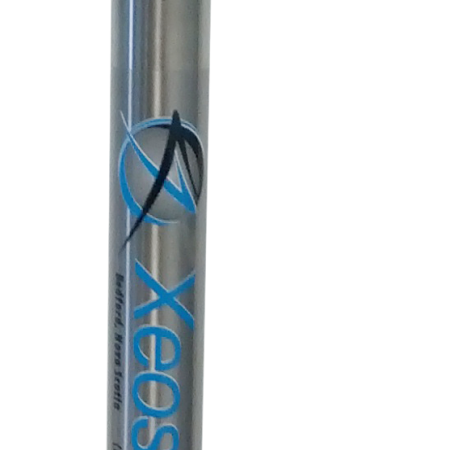 The XMi-11K is an independently powered, self-contained Iridium beacon that is fully submersible to 11,000 m (36,089 ft). This beacon has been designed to protect your valuable assets and make their recovery even easier. The XMi-11K features an ultra low power water sensor to optimize battery life while ensuring you will be notified of any surfacing event. The enclosure is all titanium with a solid state surface sensor and an optional remote head.